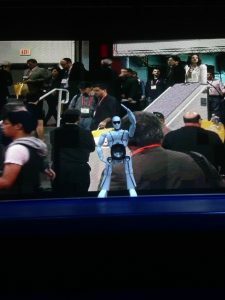 CES was full of unique innovations. A category that was strongly present this year was the wireless speakers category. How could they differentiate from the rest? A great alternative to the regular speaker is the Tosy Robot. 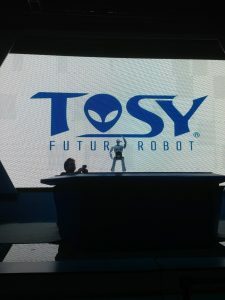 What is the TOSY mRobo Ultra Bass Robot Exactly? The TOSY Robot is a portable speaker and MP3 Player that orginally debuted at the 2012 CES . But it doesn’t just play your music; the TOSY mRobo dances to it. These aren’t some rookie moves. This robot gets down! The mRobo Ultra Bass is so well trained that it has moves choreographed by famed dancer Derek Hough (Dancing With The Stars)! What’s So Great About The mRobo Ultra Bass? What you see is what you get and MORE. 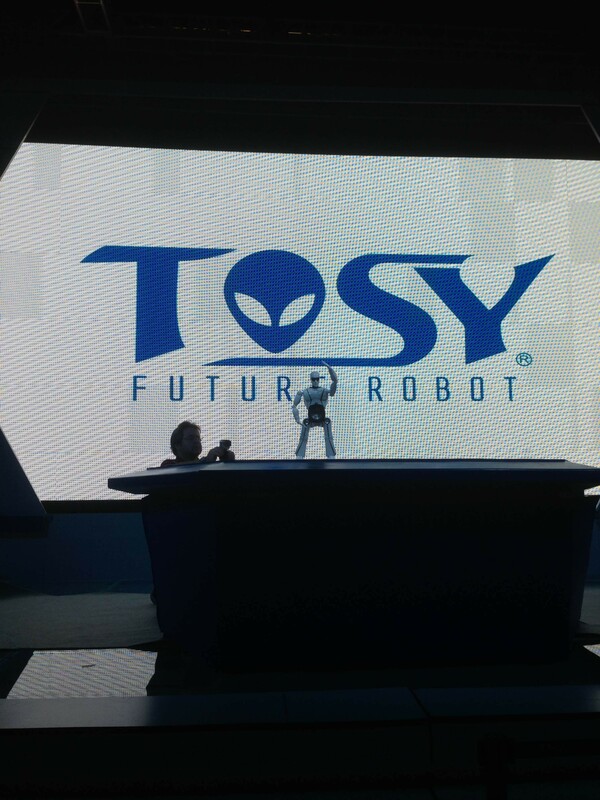 The TOSY mRobo comes with software. This will allow for updates and tune-ups. 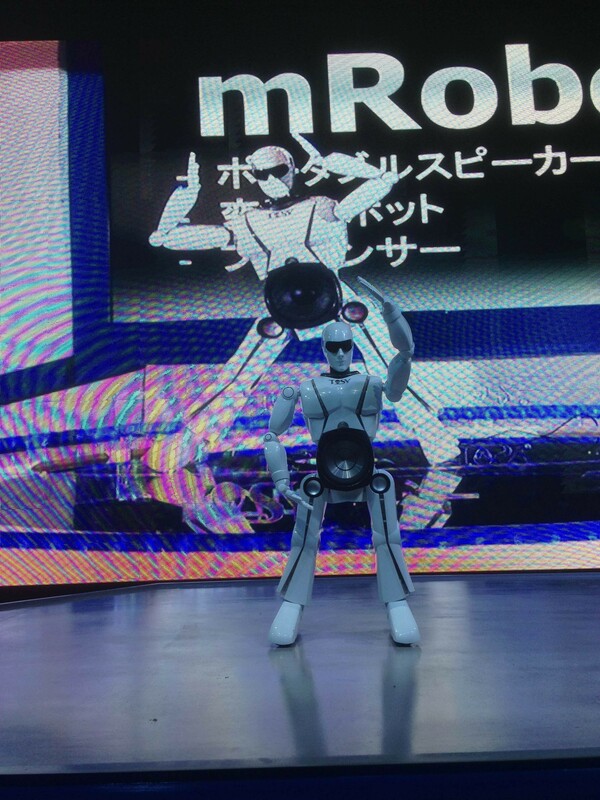 The software; Tune Robo, will allow you to choreograph moves for the robot. 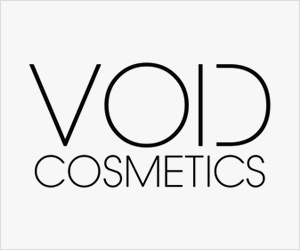 mRobo owners will have access to hundreds of files and songs from the TOSY Cloud online store. This growing catalog will definitely keep you entertained. You won’t be alone when purchasing the mRobo. You can edit and upload moves to the TOSY Cloud for other users to see. Innovate, create and share on the TOSY cloud. It was a great show at the 2013 CES. There was a dance off between two robots. The moves were simply ahead of their time. 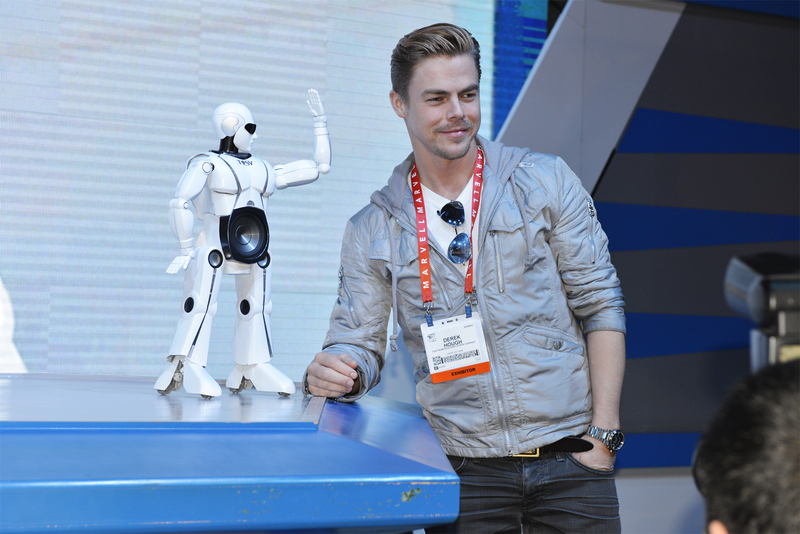 Derek Hough even stopped by to see his moves in action.We’ve reached the Robot era!